Welcome to our product category page!  Here you are able to navigate to all of the feed, hay, supplements, and supplies we sell at IDA Farm. To see our products just click one of the links below. You are able to expand every product listed in the categories in order to show an in depth explanation of the product. Unfortunately, we do not currently support online ordering, so in order to place an order for our products please call Lauren Knopp at 561-797-5322. All prices are subject to change without notice; online pricing may not reflect actual price. IDA Farm recently signed an agreement to be the local stocking distributor for Buckeye Nutrition Feed. Every BUCKEYE® Nutrition product is formulated with 100% traceable ingredients produced in the state-of-the-art and medication-free facility. 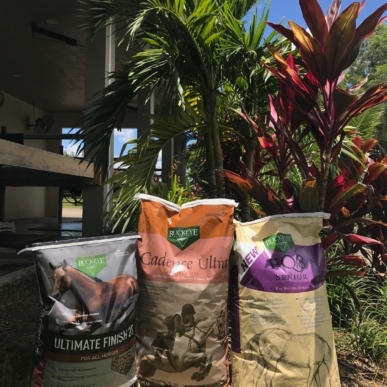 From high performance horses to pleasure horses, Buckeye Nutrition is a leader in equine health and well-being. 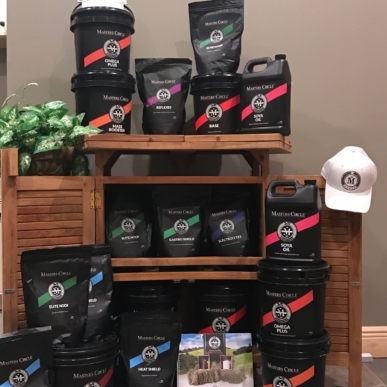 In December of 2015, IDA Farm became an exclusive stocking distributor for Master’s Circle supplements. All of the supplements we sell fall in at least one of the following Five Pillars of Nutrition: Metabolic System & Daily Essential, Prevention & Care, Energy & Performance, Concentration & Focus, and Reproduction. All of these supplements are very high end, and are sure to meet your satisfaction. 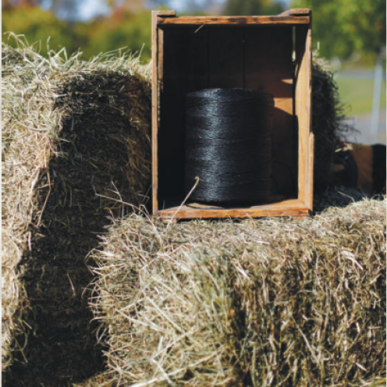 Our hay contains no alfalfa and we compos it solely of plants providing the vitamins needed for good health. We make the new Golden Pine Shavings only from fresh timber. It contains the largest flakes along with a combination of finer smaller flakes that will fall to the bottom of the bedding.